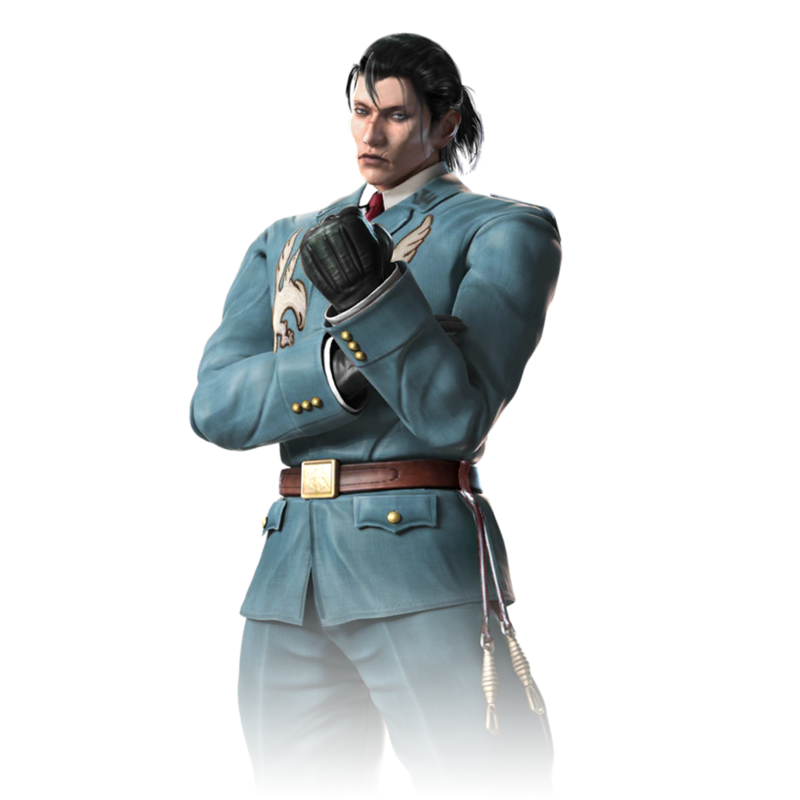 Dragunov hails from Russia and uses the fighting style of Combat Sambo. 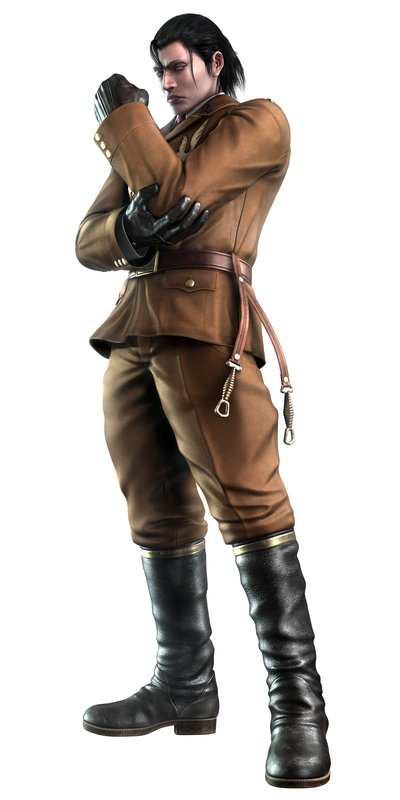 While conducting a geological survey for the purpose of resource development, a peculiar body was found beneath the endless frozen soil. 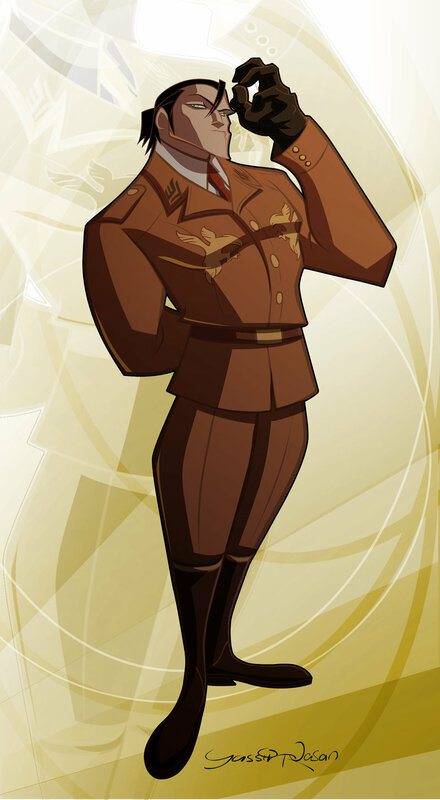 The Military quickly dispatched the Special Forces to quickly quarantine the area. 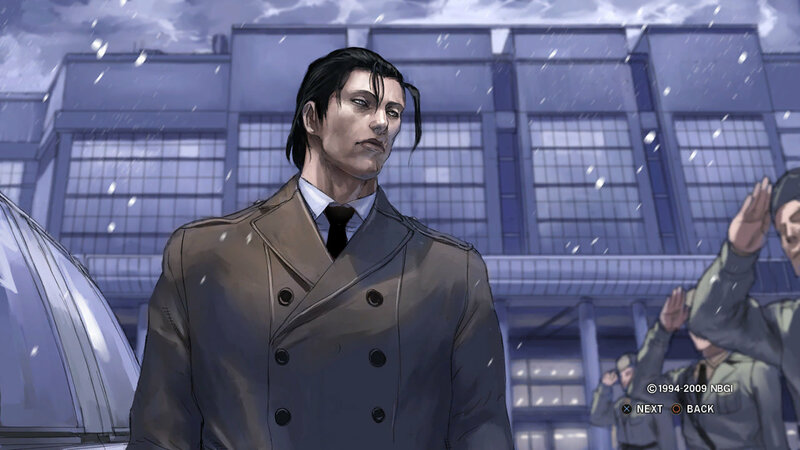 They later relocated the unknown body to their laboratory with total secrecy. 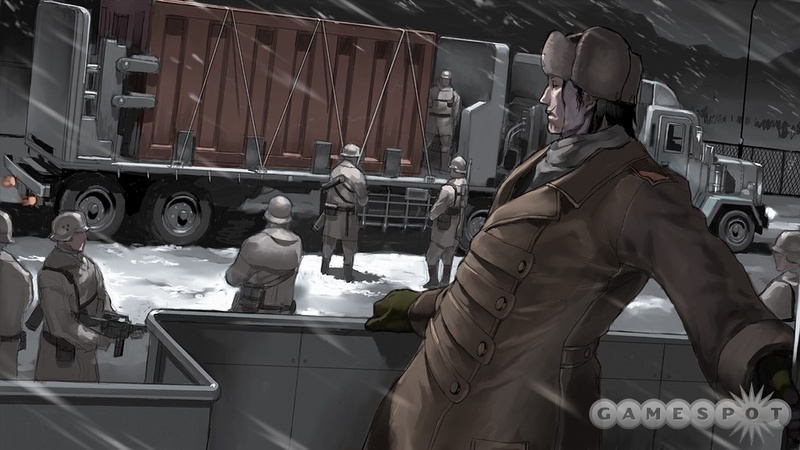 One month later, the military headquarters responsible for investigating the unknown body, thought of giving special orders to one man involved in the excavation. 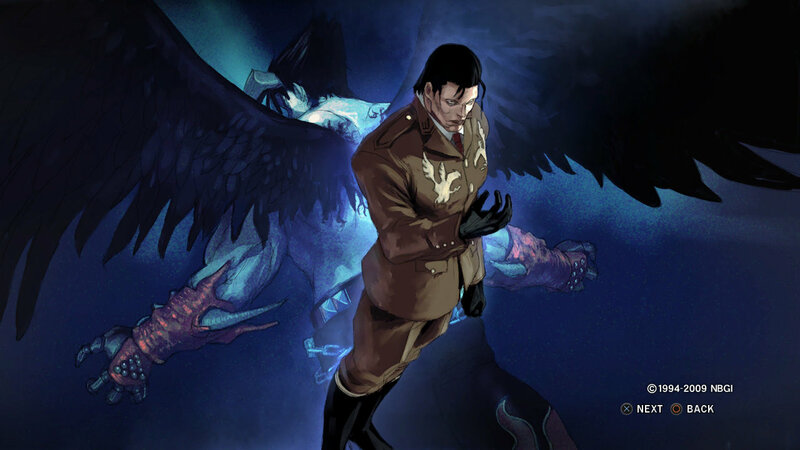 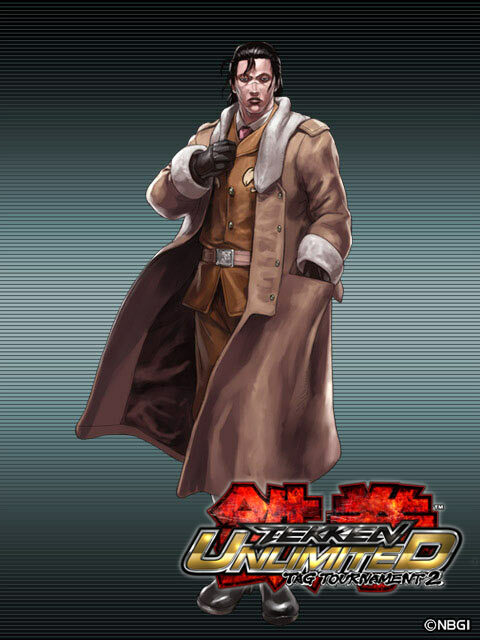 A man named Dragunov, a member of the Special Forces, the very symbol of fear on the battle, who has been dubbed the White God of Death because of his overwhelming fighting prowess. 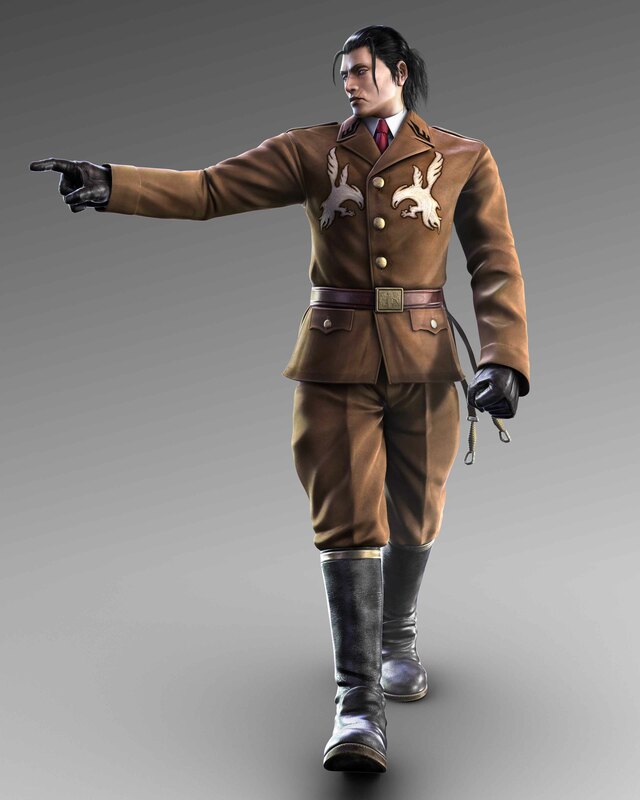 Dragunov stood silently, nodding his head in approval, as he received orders to go to Japan. 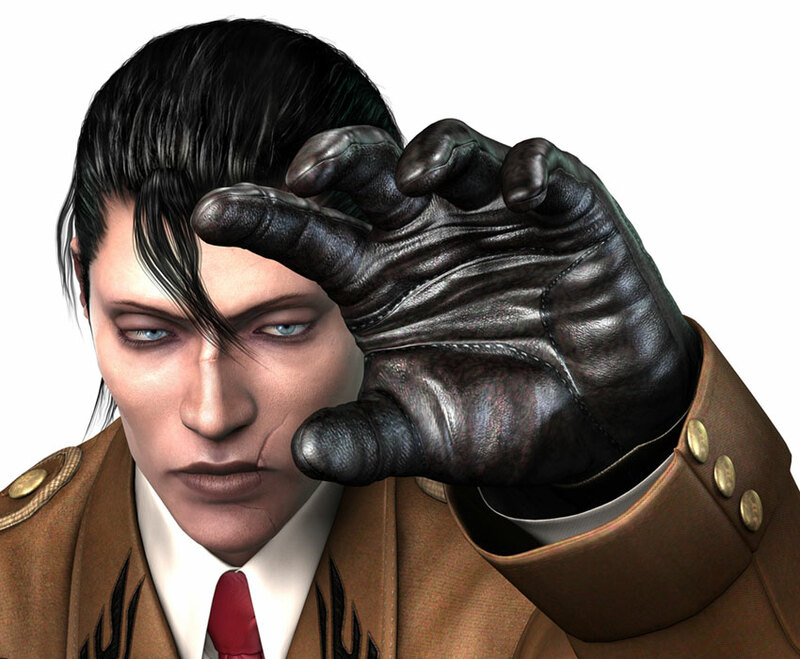 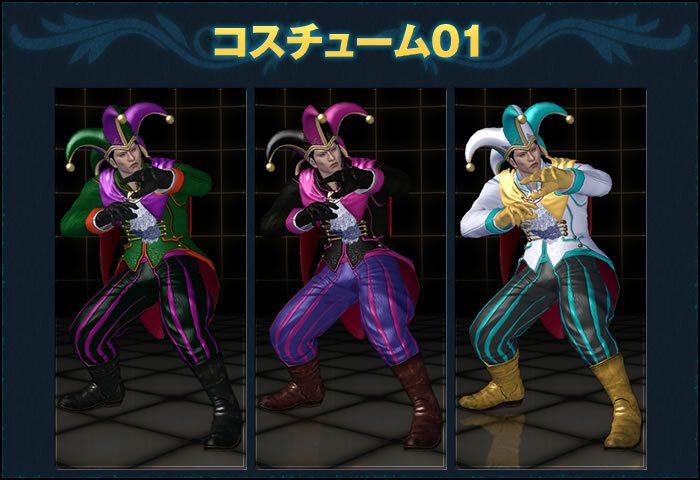 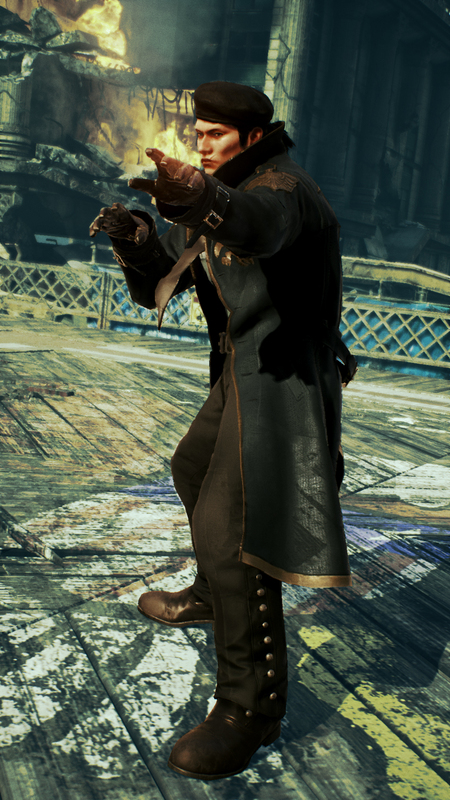 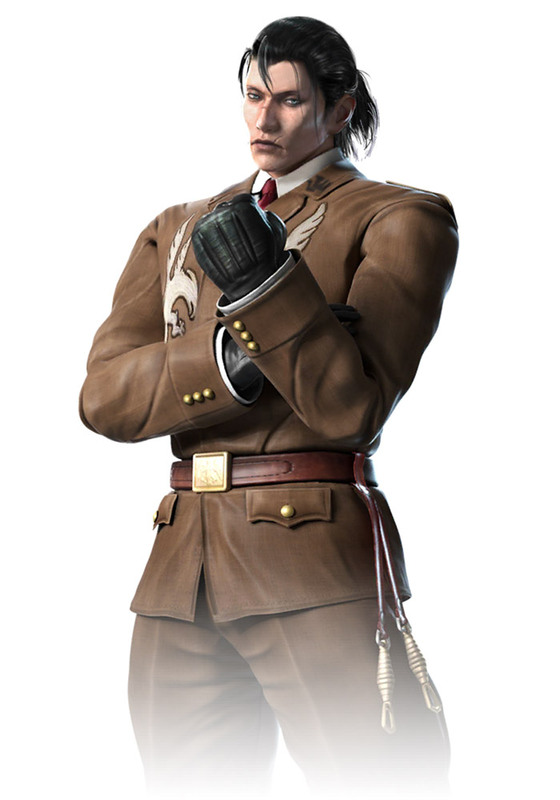 Sergei Dragunov received an order from Russian Military headquarters to sneak into the King of Iron Fist Tournament 5 to capture an unconfirmed creature known as Devil. 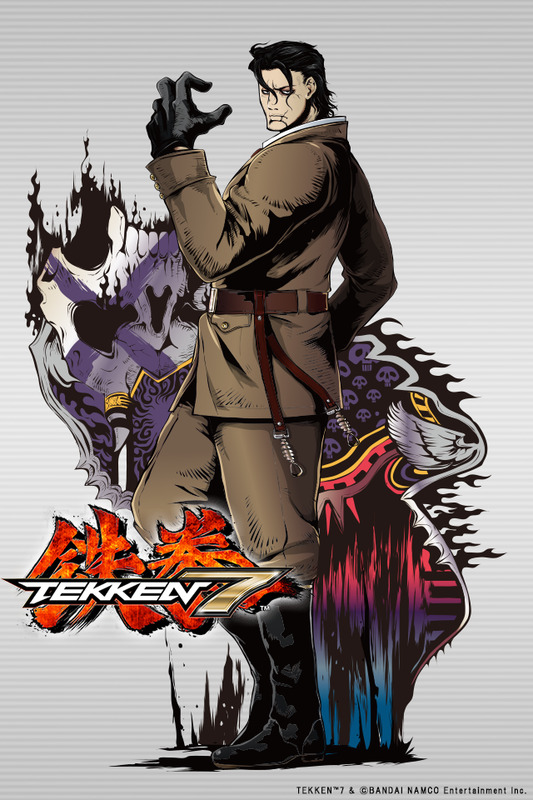 Sergei infiltrated the tournament, but did not find the Devil. 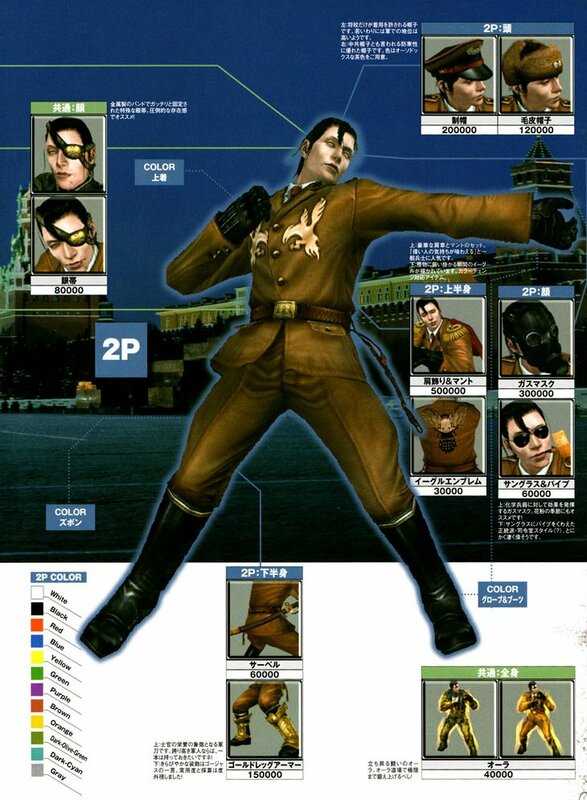 Before long the activities of the Mishima Zaibatsu were causing unrest in Russia. 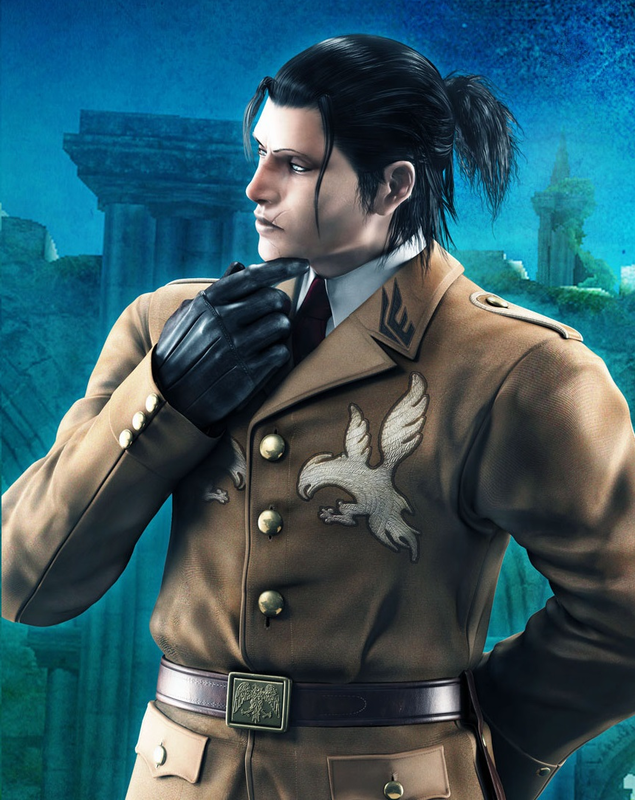 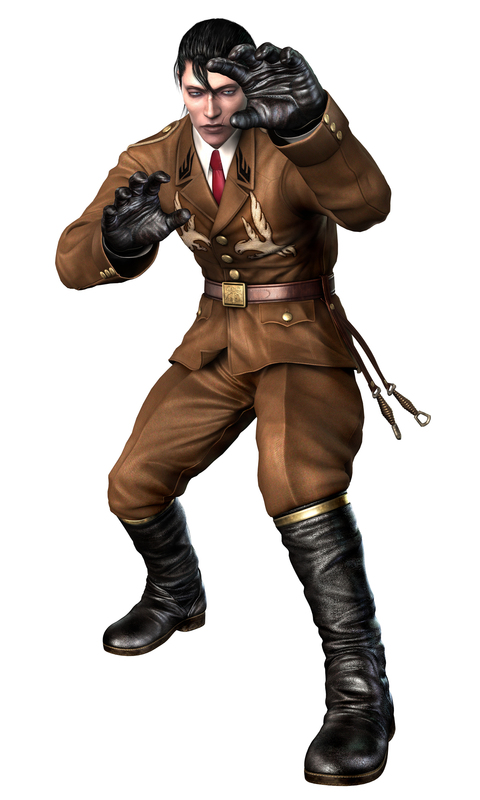 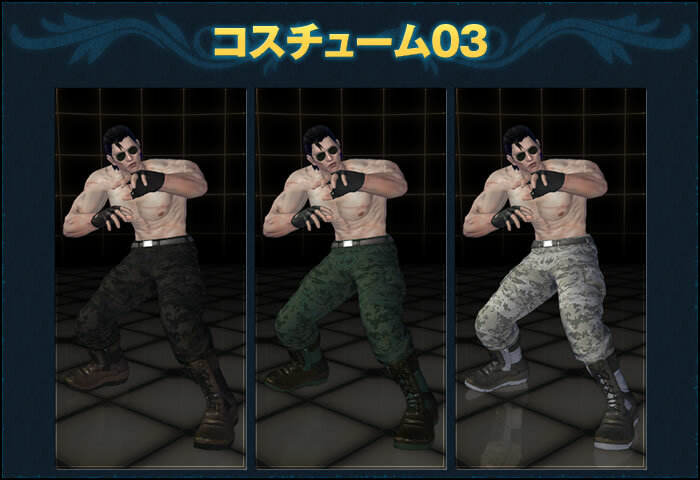 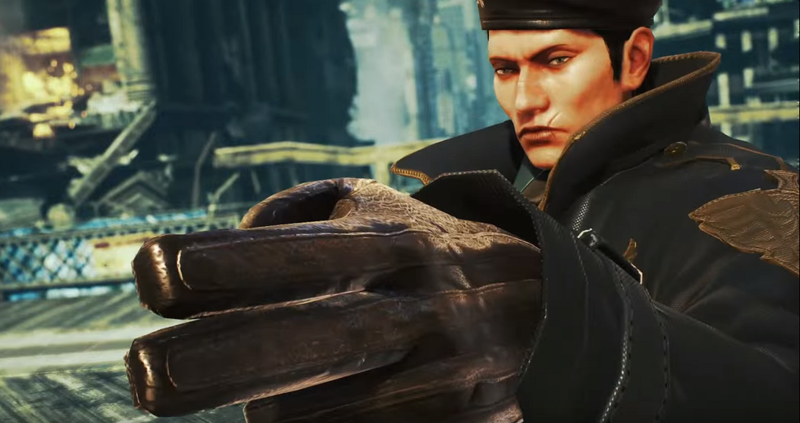 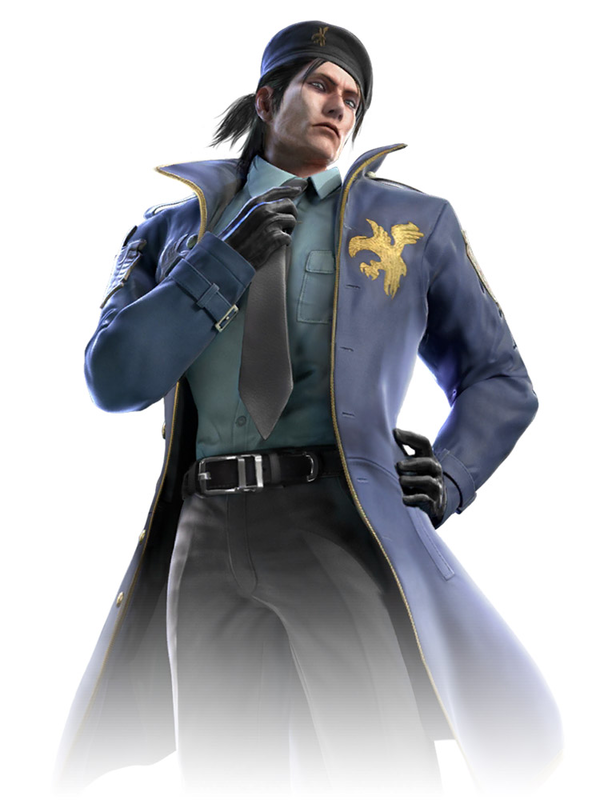 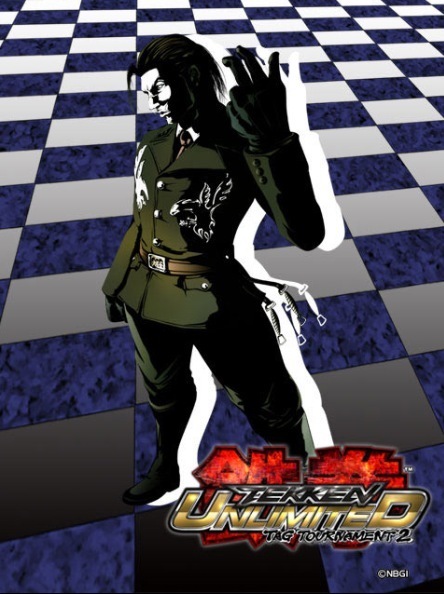 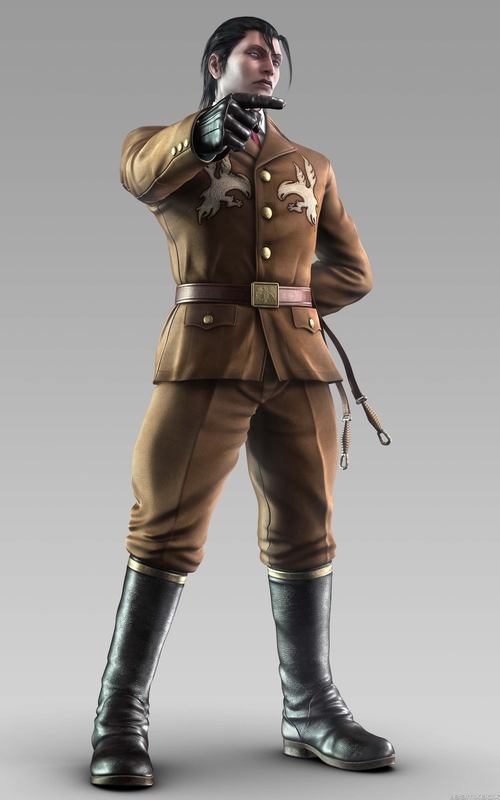 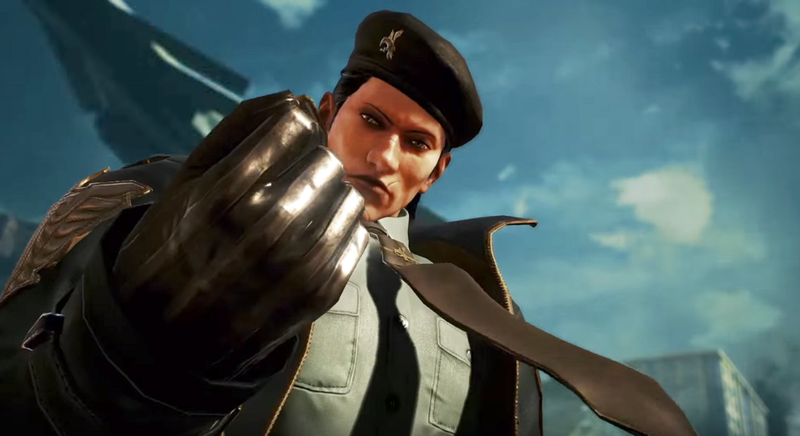 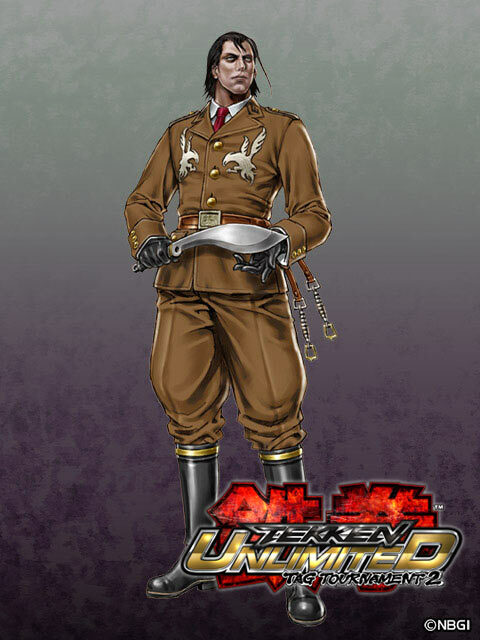 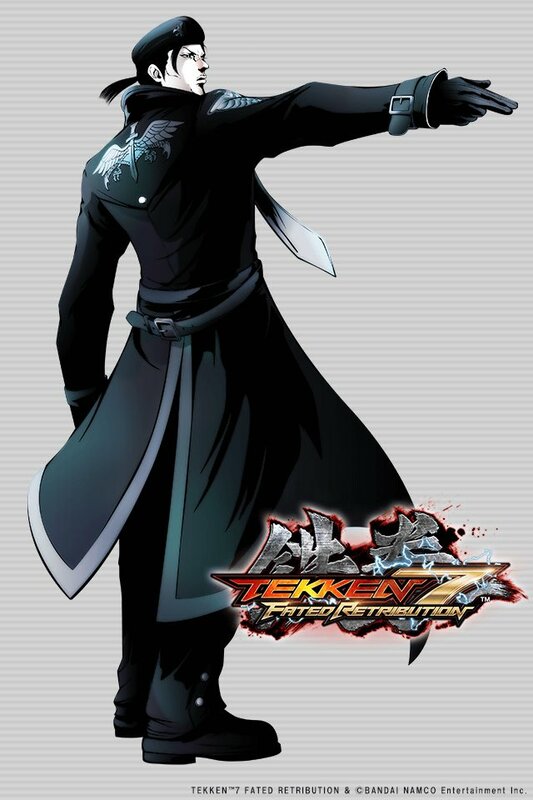 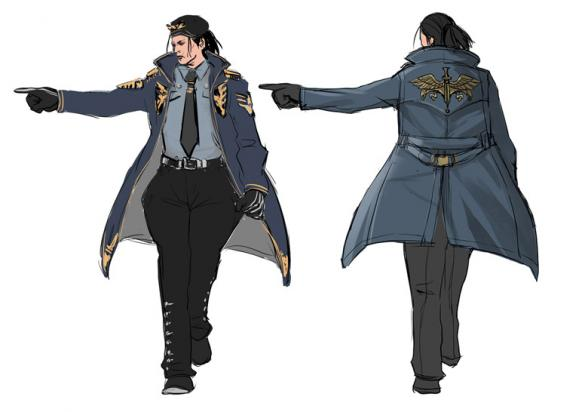 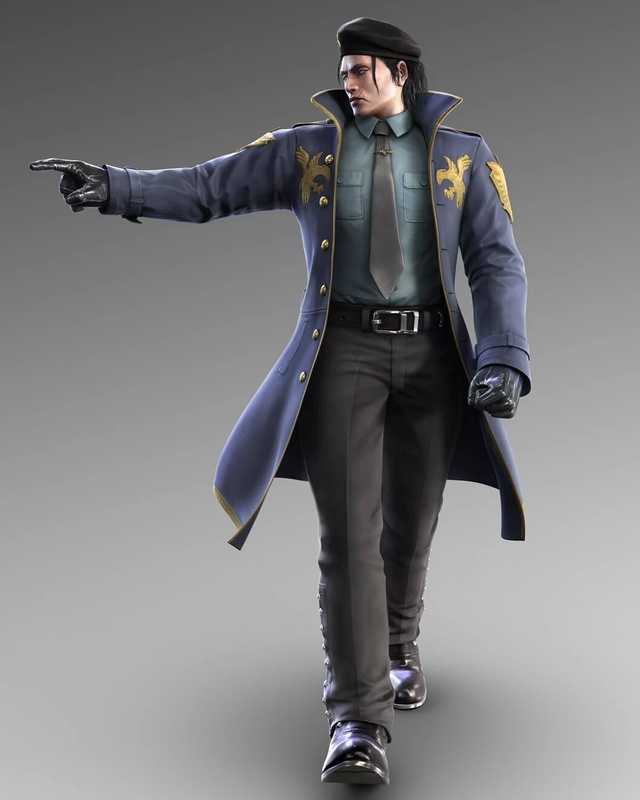 While Dragunov staged numerous intense battles to quell the unrest throughout his motherland, he received an order from the Russian Military high command to infiltrate The King of Iron Fist Tournament 6 and smash the Mishima Zaibatsu single-handedly. 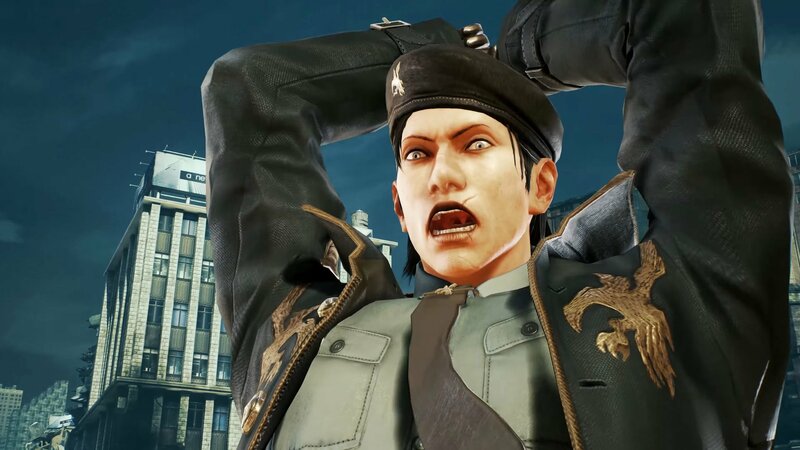 Once again, Dragunov finds himself heading to Japan. 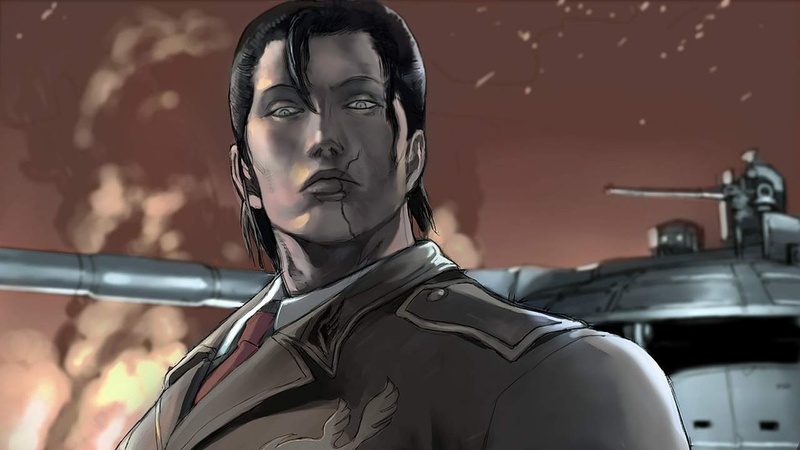 Dragunov is an unmistakable badass... which is a high compliment, especially for a newcomer to a series already filled with plenty of badasses. 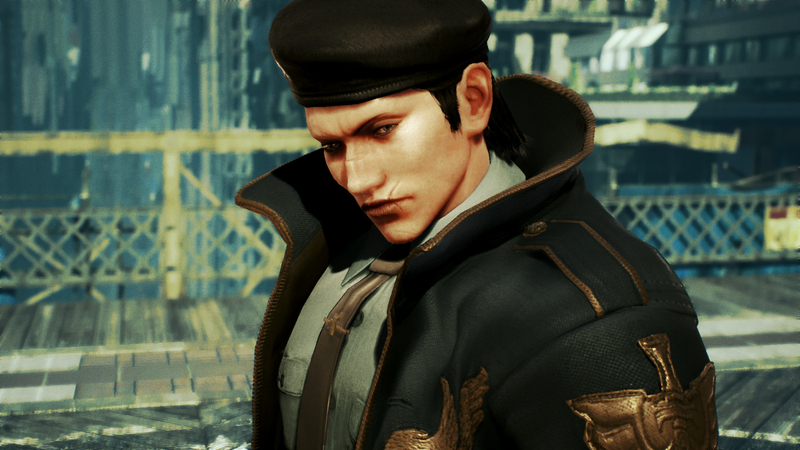 Dragunov's dark and mysterious nature fits right in with Tekken. 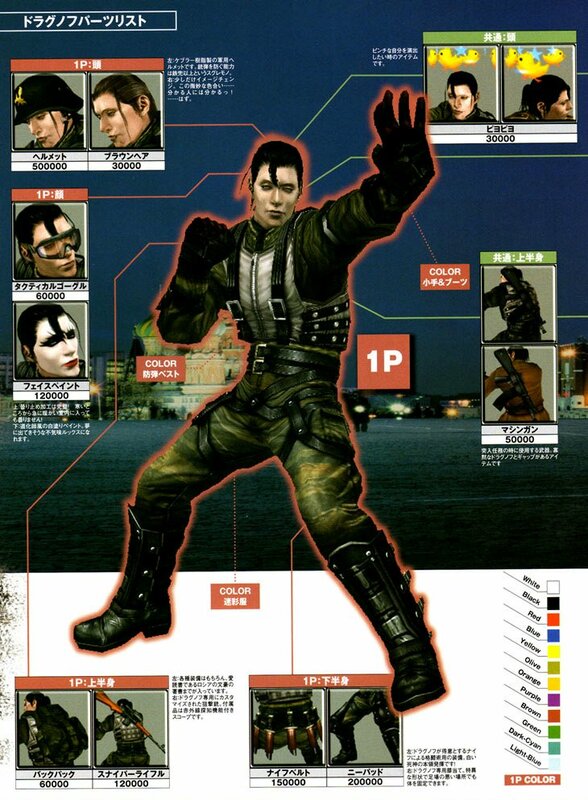 He also does a hell of a lot of justice to the martial art of Combat Sambo... more-so than any other fighting game character I can think of, actually. 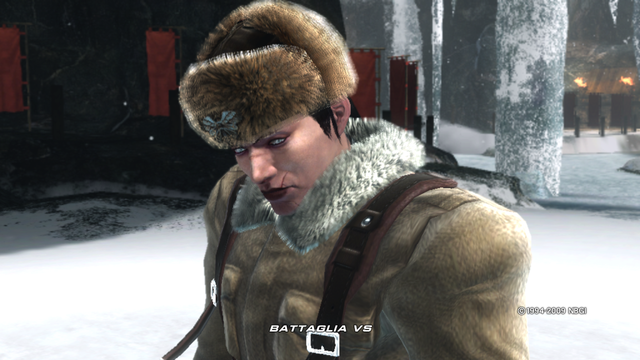 (And no, Bayman doesn't even hold a candle to Dragunov). 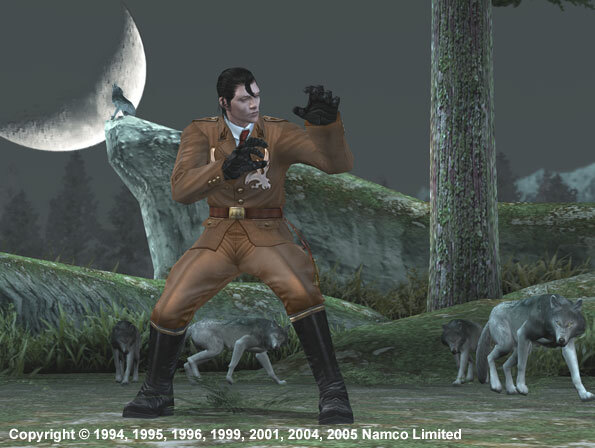 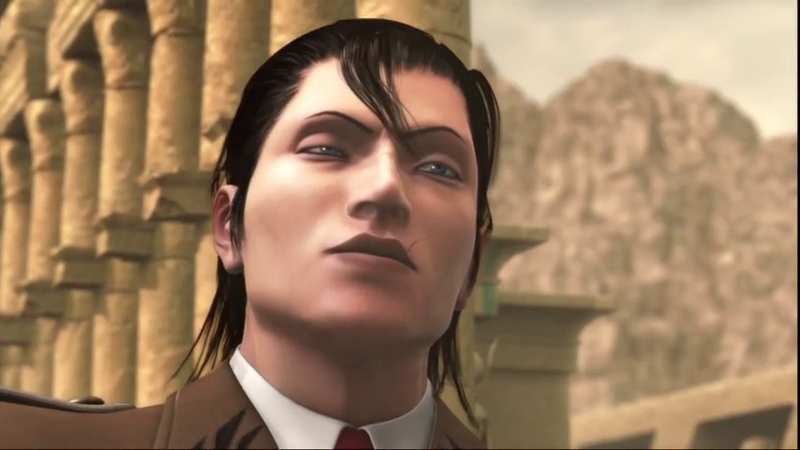 If you can't tell Dragunov has bad intentions by his awesomely creepy in-game facial expressions (and in the amazing story artworks), Dragunov's sadistic tendencies within his fighting style speak for themselves. 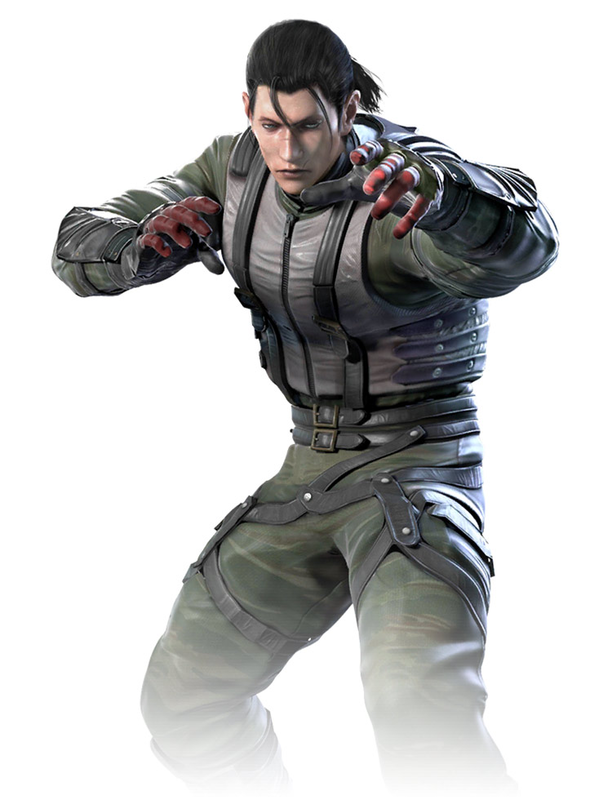 He isn't afraid to inflict SERIOUS pain upon his opponents, and does so without the slightest hesitation. 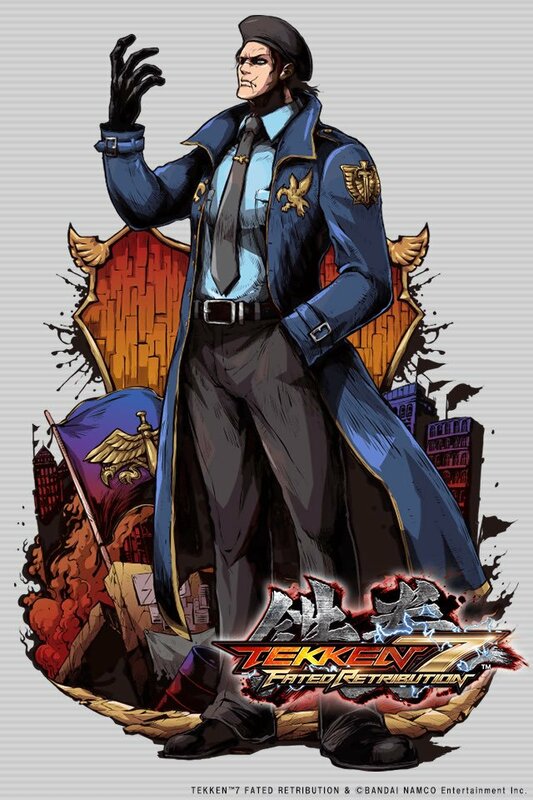 My kind of fighting game character. 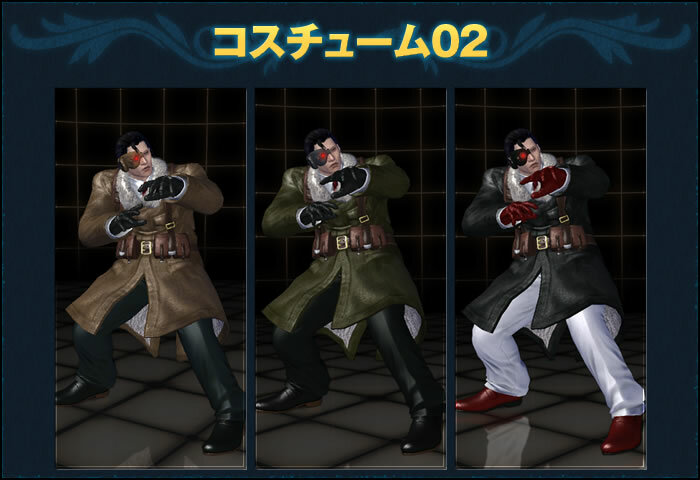 >:) Dragunov was updated generously in Tekken 6, as he received plenty of new animations and some dynamic new moves and counters. 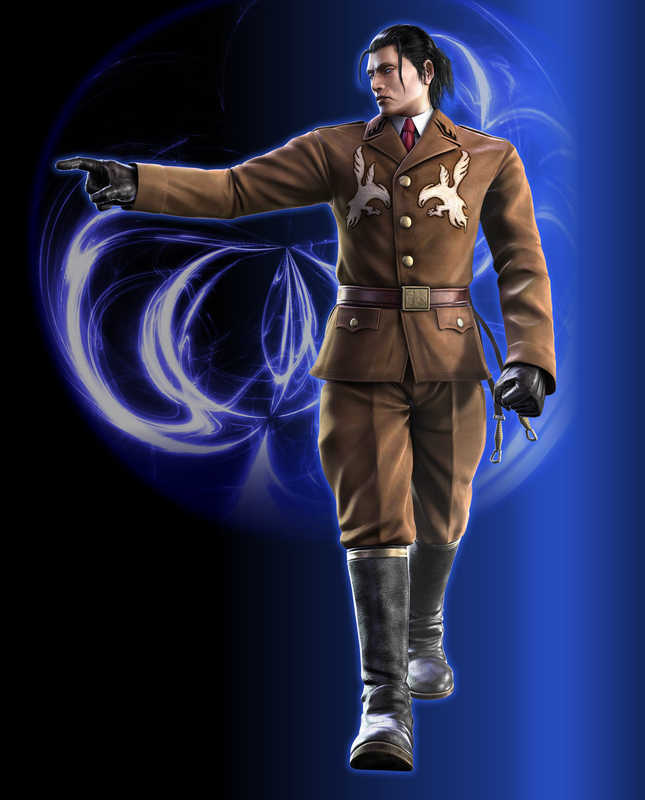 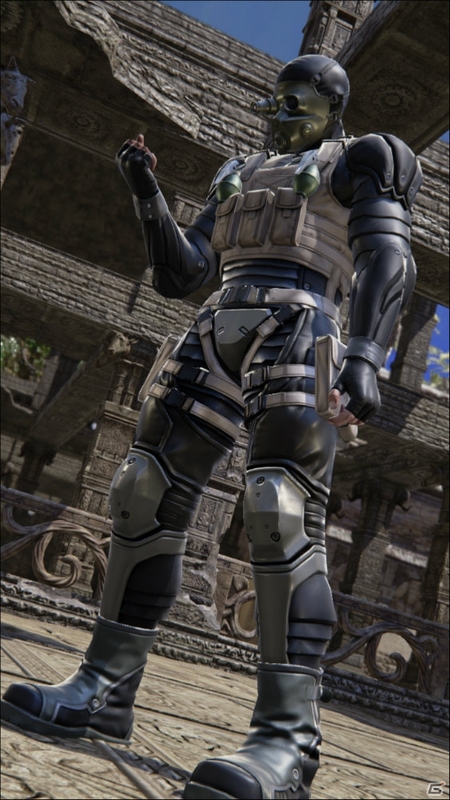 As a Dragunov user since day one, I have to say he's an incredibly fun and dynamic character to use... once you become adept with him.